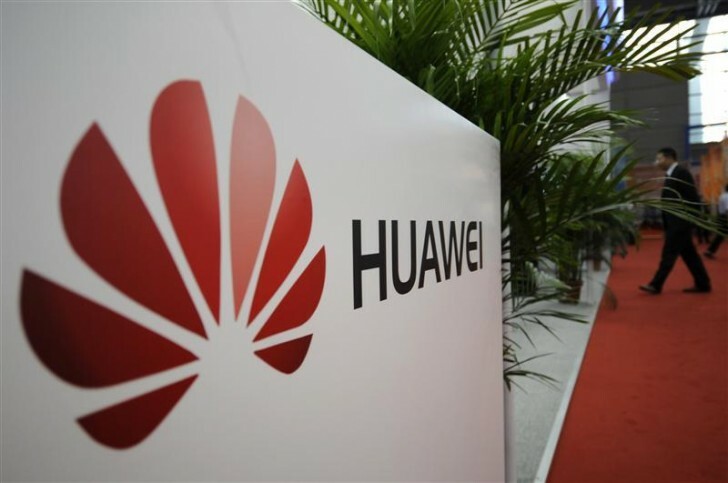 Chinese company Huawei recorded an annual revenue of RMB 395 billion ($61.10 billion) in 2015, which translates into an year-on-year growth of 37%. This is the company's biggest annual revenue growth in the past seven years. Huawei's net profit for the year stood at RMB 36.9 billion, up 32 percent from the RMB 27.9 billion figure it reported the year prior. The company's handset division played an important role in this with a 44% jump in shipments. In case you don't already know, Huawei became the first smartphone company in China whose shipments crossed the 100 million mark in a year in 2015. The company's carrier business - which now accounts for around 59% of the company's revenue - also saw a jump of 21.4% last year primarily due to China's adoption of 4G mobile technology. Huawei's growth is "a direct result of strategic focus and heavy investment in our core businesses," said Guo Ping, one of the CEOs. The company expects its annual revenue to increase to $75 billion this year. You forgot the billions of dollars Apple spent marketing their products (very high cost).